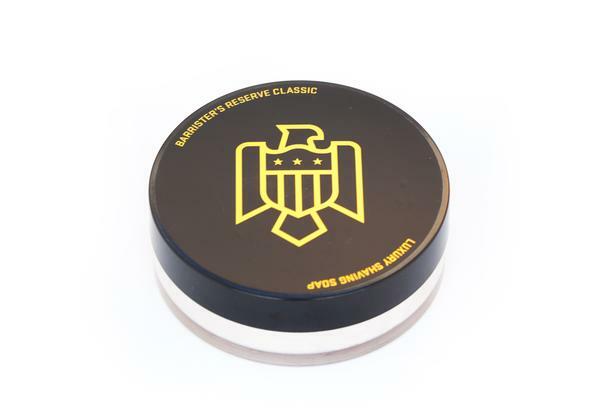 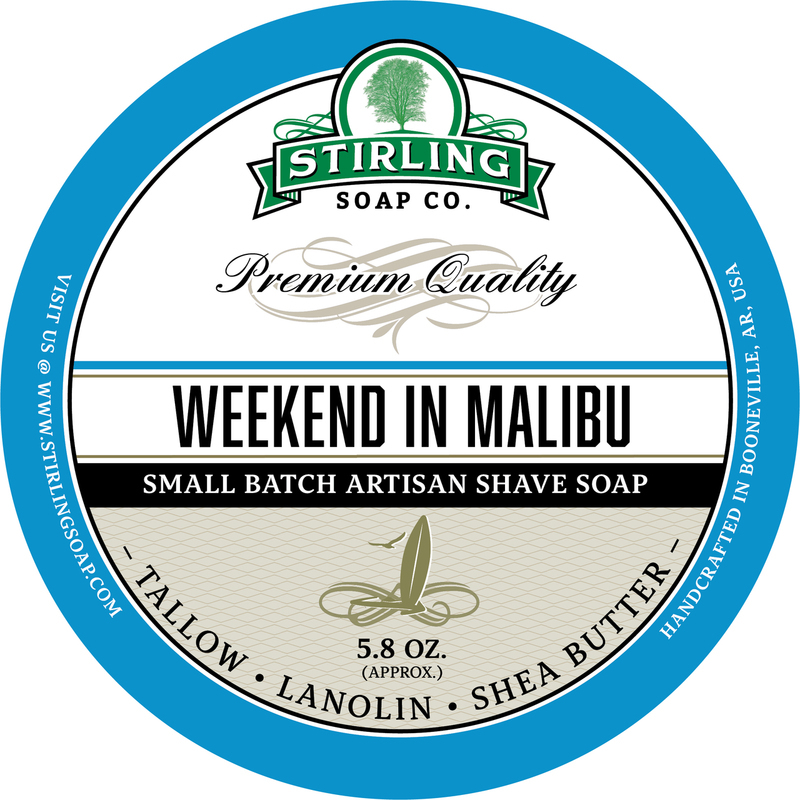 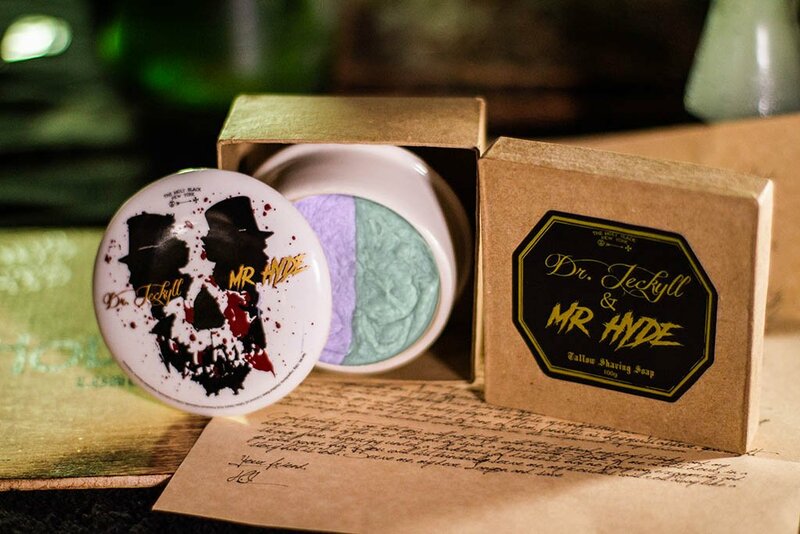 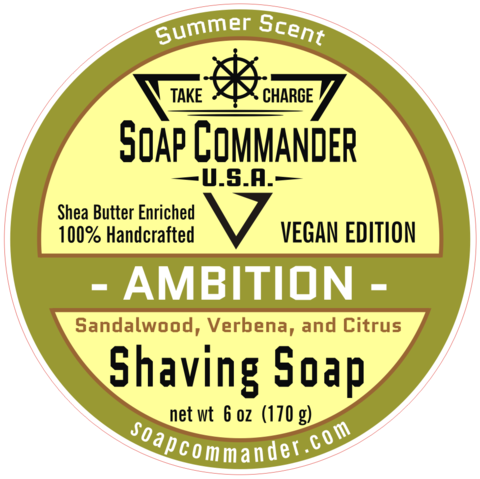 A robust and truly manly scent with citrusy top notes. 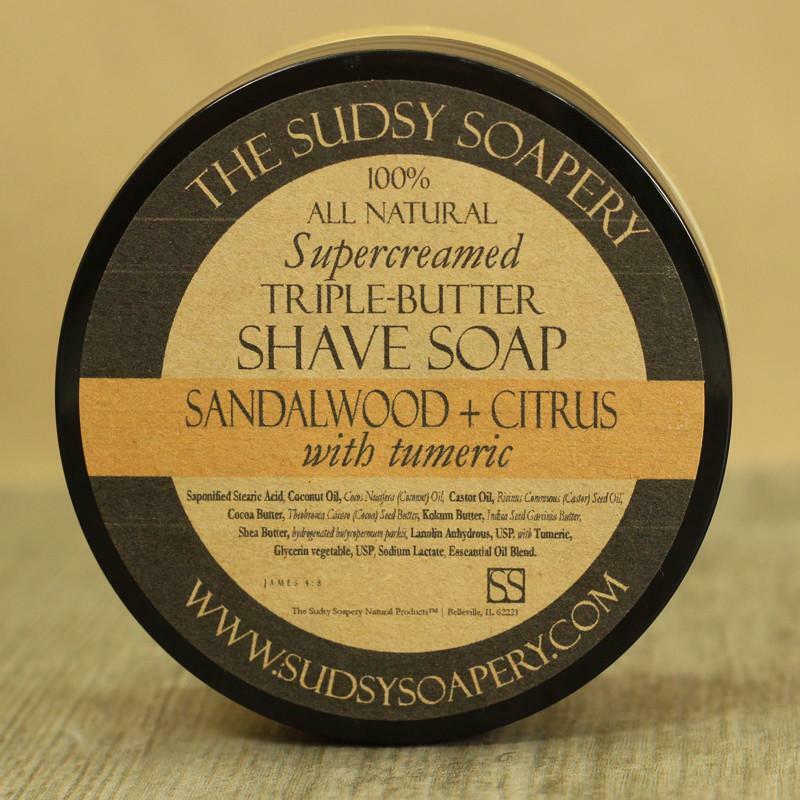 Completed with turmeric which has been used by some for a natural anti microbial anti-bacterial agent to kill bacteria that causes acne breakouts and pimples. 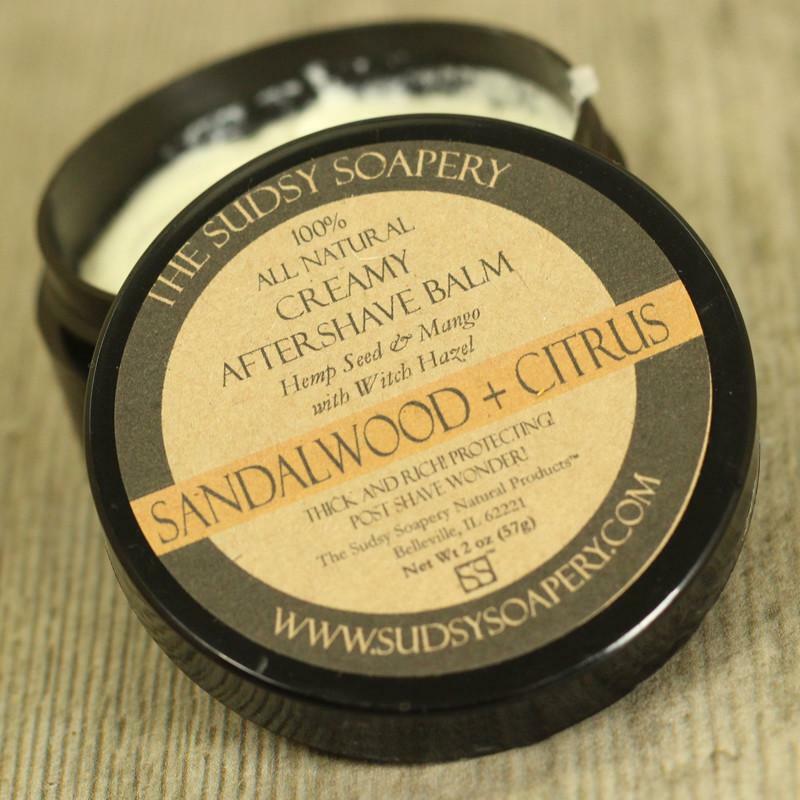 Unfortunately, there are no purchase links for The Sudsy Soapery - Sandalwood + Citrus - Balm.